I hope you all have a wonderful reading week. I have been feeling so engaged with the community at the moment and I love that! Leave me your links below! I tried so hard to get through Twelve Nights but this was a DNF for me. This book had promise but it just fell short. I found the plot to be rather confusing, the characters not engaging and despite the description being spot on it just didn't move the plot forward. A bit disappointing as I had high hopes for this book. 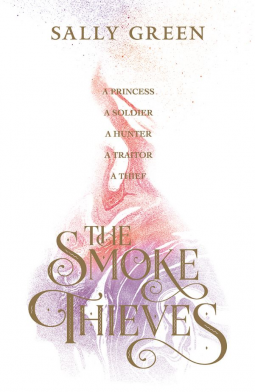 The Smoke Thieves is incredible so far! I'm not that far in but I am loving what I have read. It's YA Fantasy at it's best and I am so engaged with everything to do with the plot and characters. I have never read any work by Sally Green but I can assure you after I am done with this I will be picking up The Half Bad series. 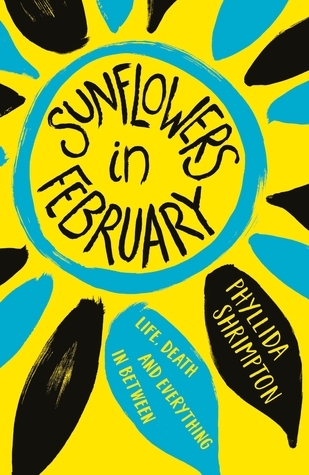 I am going to try and read Sunflowers in February by Sunday, just in time for the #SundayYA chat that I take part in on Twitter. 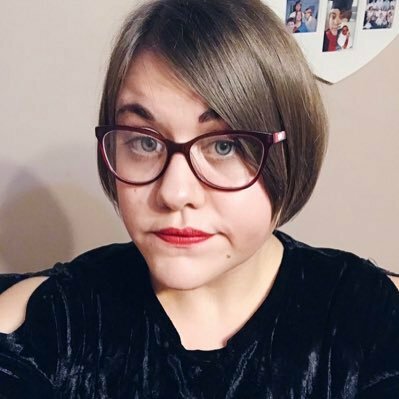 The author will be taking part and answering questions. From what I have heard this is going to be an emotional read but I'm okay with that. I'm glad you are enjoying The Smoke Thieves. Half Bad is on my TBR mountain. Come see my week here. Happy reading! 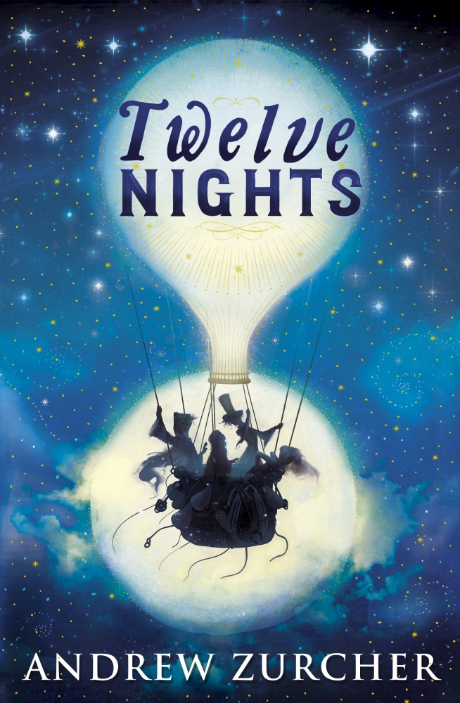 Twelve Nights is on my wishlist. I'll keep your DNF in mind but I'm still going to give it a try. Come see what I'm reading. All your books new to me.